Funkerman’s musical collection is about to expand as he’s proud to announce the arrival of his album ‘Another Version Of Me’. 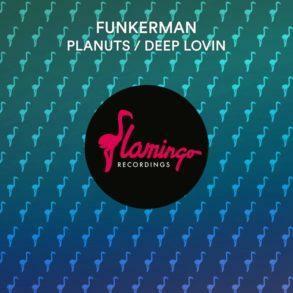 Released 3rd of May, the album is a body of work that showcases a different musical side of Funkerman. ‘Another Version Of Me’ honors the old masters of funk, soul, and disco. An infectious pop/disco album, incorporating eight new sounds and two you probably recognize. Funkerman, known to his postman as Ardie van Beek, (born 1975, Breda, The Netherlands), is an internationally appreciated DJ/producer. He is also the founder of Can You Feel It Records and Flamingo Recordings. 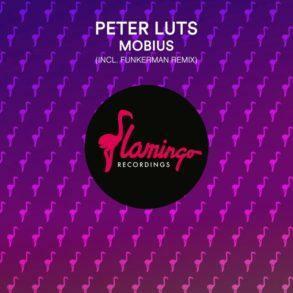 In 2004 he founded Flamingo Recordings, with fellow producer Raf Jansen and DJ/producer Fedde Le Grand. 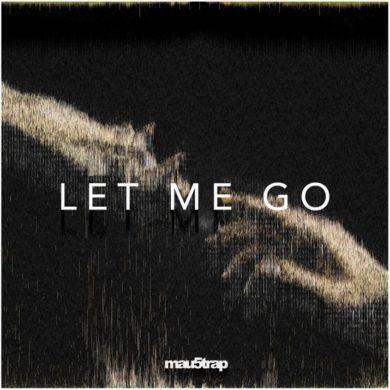 The label went from strength to strength, releasing some of the biggest house tracks of the noughties. Founding one highly influential record label would have been enough for most people. 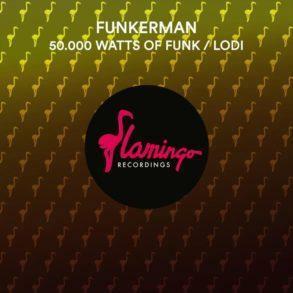 But it was becoming increasingly clear that Funkerman felt it was necessary to launch a new label for, as he describes, the ‘New House Sound.’ Soin the spring of 2011 Can You Feel It Records was born. 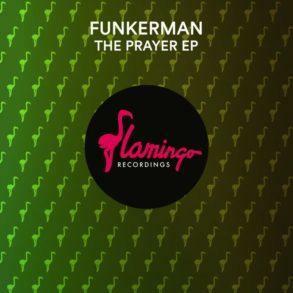 At the end of 2013, Funkerman decided to have a semi-sabbatical in regards to his gigs to spend full force attention in the studio. A new album was the result, which will be released in 2014 together with a few forthcoming singles.